for $97,000 with 2 bedrooms and 2 full baths. 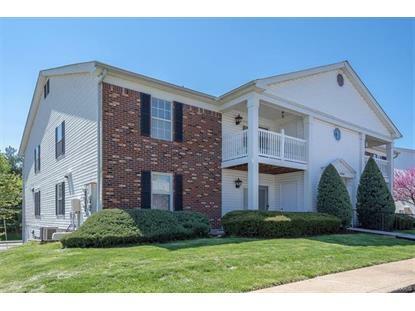 This 964 square foot condo was built in 1992 on a lot size of 0.1000 Acre(s). 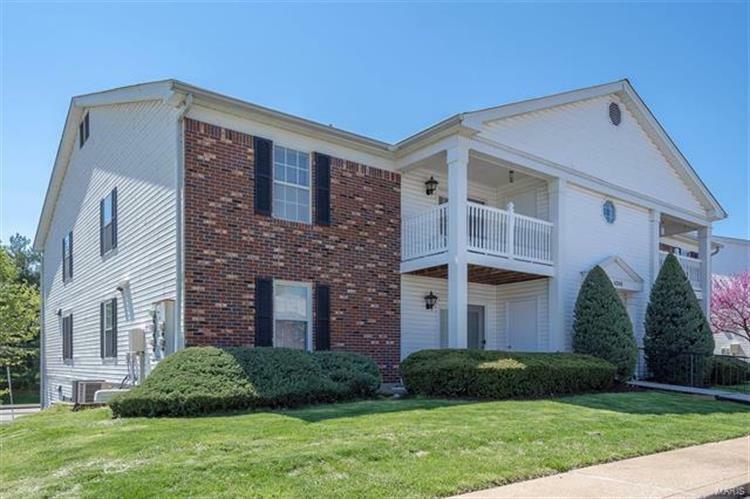 Great South County location, 2nd floor unit with assigned parking and security door with intercom system and code pad, new flooring, fresh paint, covered deck, storage closet, washer and dryer in unit plus washer and dryer stay! All Kitchen appliances stay, attic fan, extra room can be used for an office or storage. Nice Unit!